I was struck by the need to create this morning. I have mentioned in my last couple of posts that I have been organsing my studio/office. 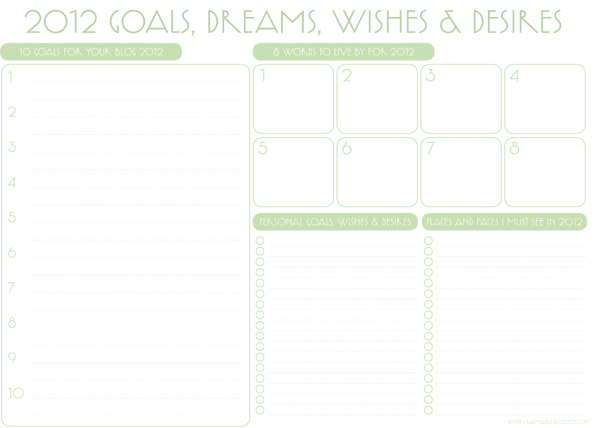 With the IKEA furniture put together yesterday I now need a neat way to show my notes, blog lists and goals etc. Well I thought I would share with you too. 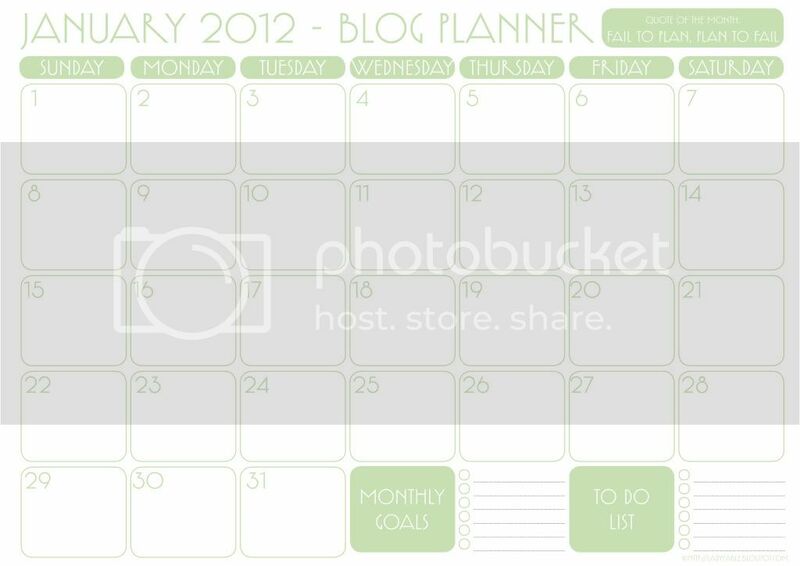 Each month I will offer you a printable blog planner for you to download and print. I am two days into the month already but for the future months I will post it a week before the new month starts. 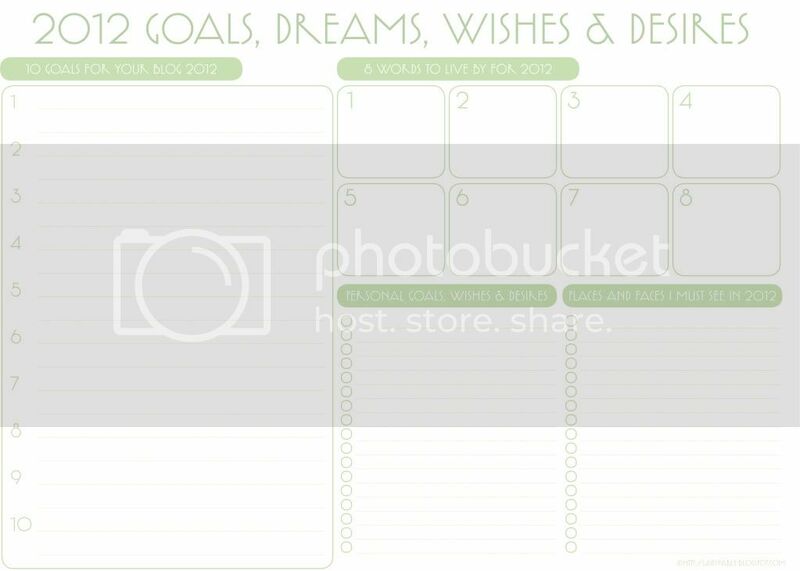 The planner is set up as a normal calendar. 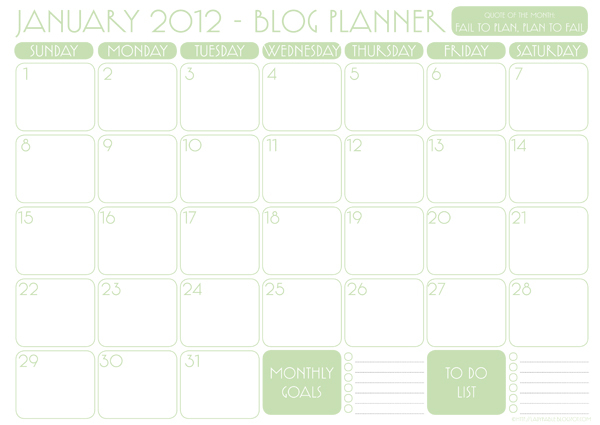 I has a quote of the month at the top right hand corner and a Mini Goal list for the month and a To Do List. Today is also my last day of the break. Devastated that I have to go back to be woken by and alarm. But the show must go on. See you soon.